I personally am a right old book worm and there is nothing I like more than on a cold winters day (I know the weather in the UK has certainly taken a chilly turn) than to snuggle in my bed with my book. 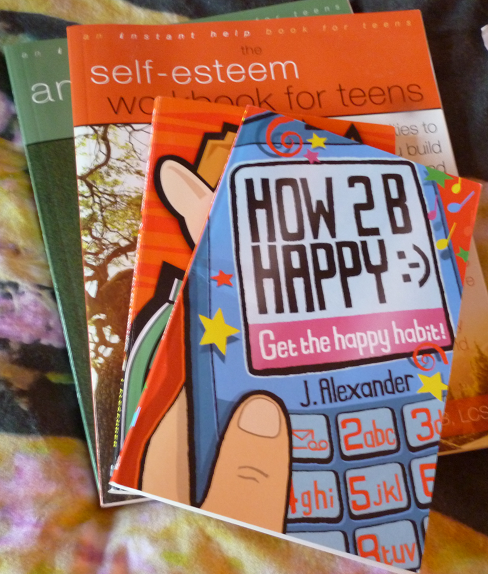 So these books are all sort of based around Self esteem and anxiety, and I have found them all to be very useful books. 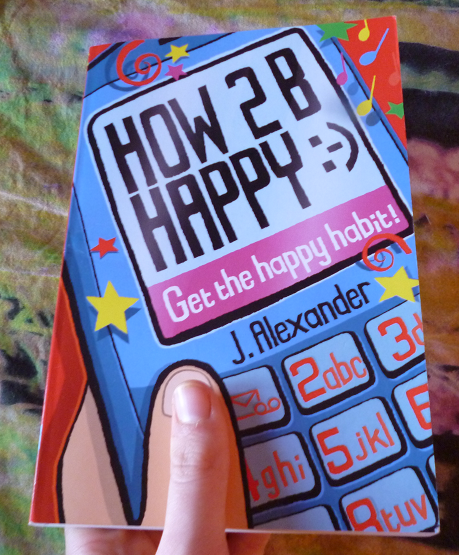 Last and certainly not least as it's probably my favorite book out of all of these and that is HOW 2B HAPPY by J Alexander. I think the reason it's my favorite is because for me it's an instant positivity boost, and it really rubs off on me. She makes you think about things in a different, more positive way and makes it fun by adding in quizzes and activity's. It's quite an easy read which I find really good because you don't want to go trudging through a mammoth book as I know I would find it dull. 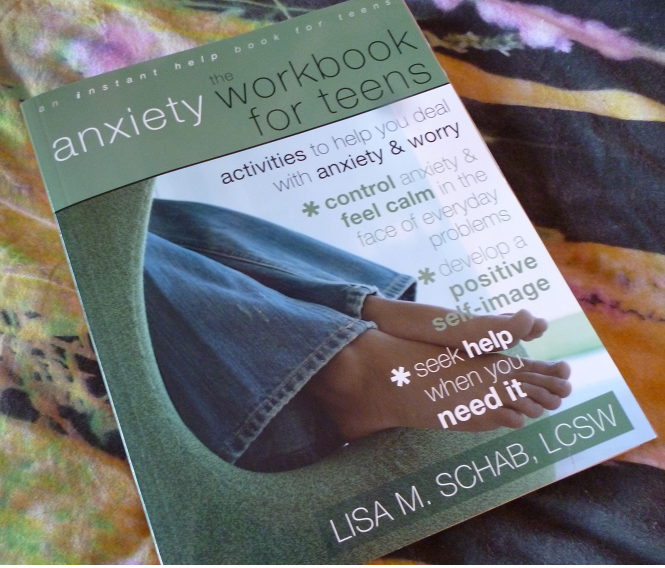 If you decide to have a little read I really hope you find them as helpful as I did.